HDR Evie™, the latest technology of LYNX Technik AG®, will be part of NAB Show 2019 (Las Vegas, 6 – 11 April). 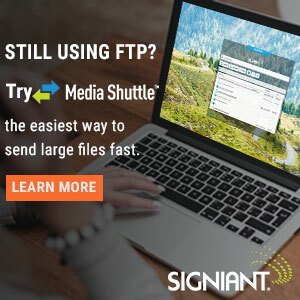 It is an enhanced video image engine based on the greenMachine® processing platform that uses advanced algorithms to analyze and apply frame by frame corrections in real time automatically. 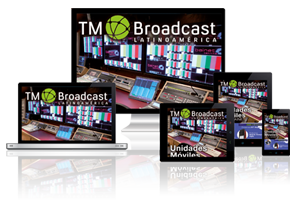 It is aimed at real time productions that need HDR to SDR HQ conversions and, in addition, offers integrated frame synchronization, up/down cross conversion and audio processing capabilities. 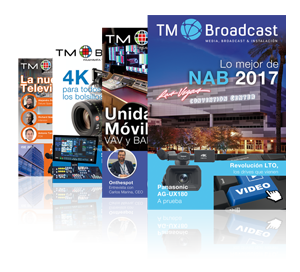 This technology was already offered by LYNX Technik’s greenMachine® HDR Static Conversion but, as the company remarks, “this is effective for fixed, predicable applications such as TV studio productions”. On the other hand, HDR Evie™ is leaded to content such as live sports or news broadcast, events in which lightning conditions, image composition and brightness levels are unpredictable. 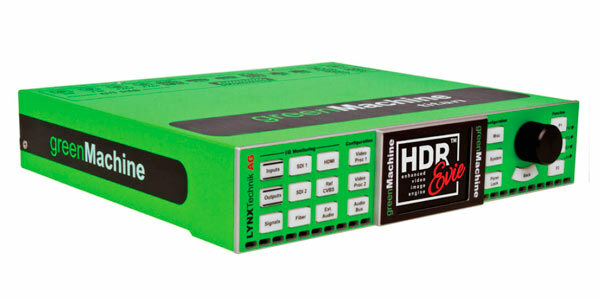 greenMachine HDR Evie™ is compatible with single channel 12G SDI 4K/UHD conversions and it also can be configured as a four channel device for 3G (HD) applications. 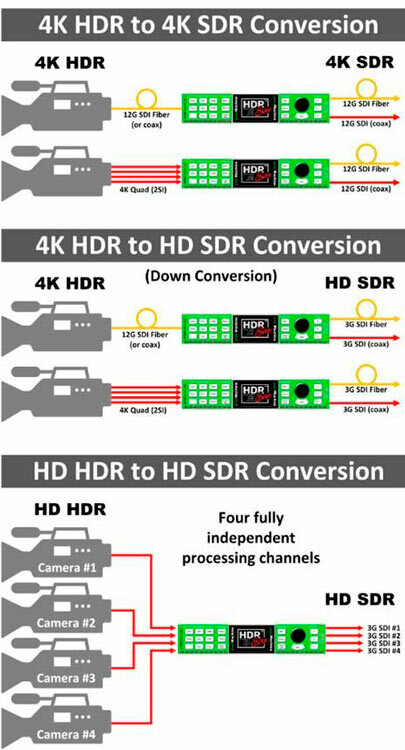 It has 4K Quad 2SI inputs and 12G fiber I/O connectivity and offers a wide variety of conversion possibilities: 4K HDR to 4K SDR, 4K HDR to HD SDR or conversion between HDR standards. It also supports open standards for conversion, color gamut and tone mapping such as HLG, PQ, SDR and Slog3. HDR (High Dynamic Range) is a technology that provides more realistic colors with its enhanced dynamic range. 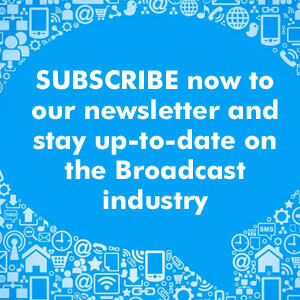 More a more displays are adapting to this groundbreaking technology as days go by.